All VIVIAN PARK homes currently listed for sale in Provo as of 04/18/2019 are shown below. You can change the search criteria at any time by pressing the 'Change Search' button below. "Vivian Park provides the best of both worlds with beautiful canyon living and easy access to Utah County. 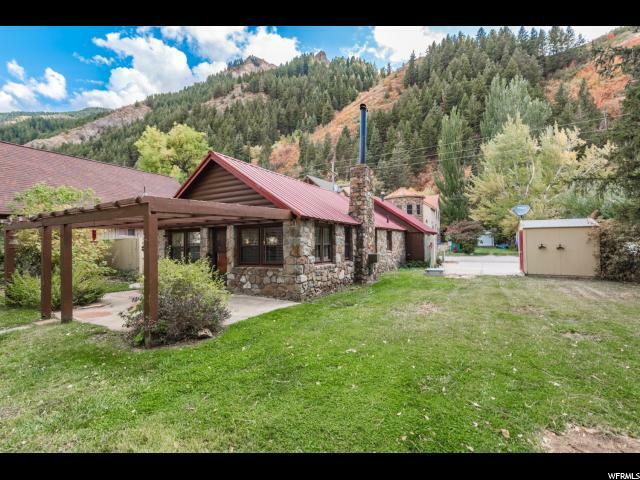 Love where you live and enjoy the lifestyle in Provo Canyon minutes away from Deer Creek Reservoir, Sundance Mountain Resort, biking/running paths as well as the Provo River out your back door. This original stone cabin is a classic and recently updated with new carpet and paint. Spacious yard and amazing views. The canyon is calling! Square footage provided as a courtesy estimate only. Buyer is advised to obtain an independent measurement."